The file ModTek v.0.4.2 is a modification for BattleTech, a(n) strategy game. Download for free. 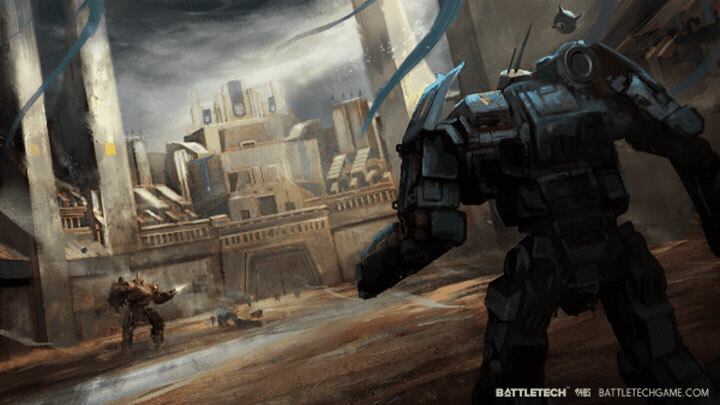 ModTek is a tool for BattleTech, created by Mpstark. ModTek is a .dll that enhances modding capabilities of the game. Bassicaly, if you want to install mods for BattleTech then you need to install BattleTechModLoader and ModTek first. ModTek is a modding system for HBS's BATTLETECH PC game based on BTML that allows modders to package their mods in a self-contained manner without overwritting game files. ModTek is run at game startup (initialized by BTML) and initializies other mods that conform to the mod.json format. In this way, it allows for the dynamic loading of mods at runtime with dependancies resolved and load order enforced, without having to edit the dreaded VersionManifest.csv. It also provides for incrementatal patching of stock game files that are easy to remove, version, and persist through patches. A step-by-step install guide for BTML + ModTek + ModTek mods. If the BATTLETECH\Mods\ directory doesn't exist, create it. Install via moving ModTek.dll into the BATTLETECH\Mods\ folder. BTML will now load ModTek. On game startup, ModTek decorates the version number found in the bottom left corner of the main menu (introduced in Patch 1.01) with "/W MODTEK". If you don't see this and you're beyond patch 1.01, something has gone wrong. Because ModTek is a BTML mod and doesn't change any game files, all you have to do to get your ModTek mods working again after an update is to re-run BattleTechModLoaderInjector.exe, which will re-inject BTML into the game. If the game has changed in a way that breaks an individual mod, that mod will need to be updated, but generally, this will only happen in large updates.